We install industrial floors so you can work Safe and be more Productive. 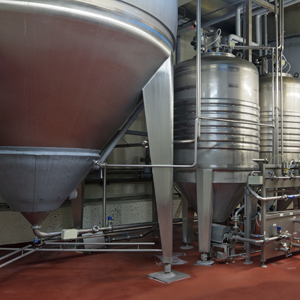 Cipriano Coating Technology offers a full line of protective epoxy coatings designed to meet a wide range of requirements. 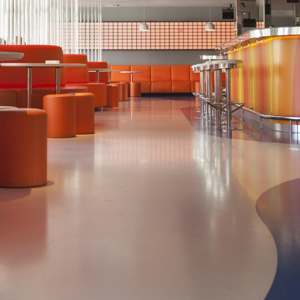 From beautifully decorative to the most chemically resistant, we have the perfect solution to meet your flooring needs. 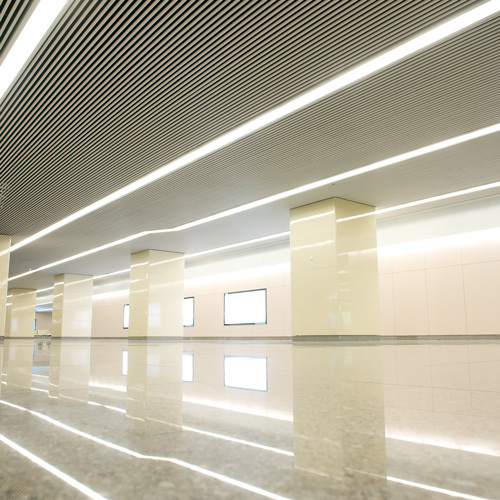 Our specialized services include a variety of resinous and epoxy flooring systems, decorative concrete polishing and staining, ESD Coatings, Seamless Quartz and Vinyl Chip applications. You can count on us to have the product to satisfy any application. 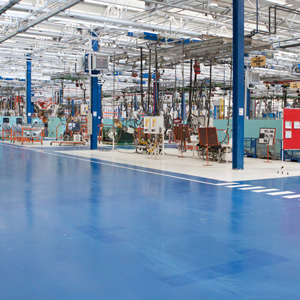 Cipriano Coatings Technology has your epoxy coating and concrete flooring solutions.